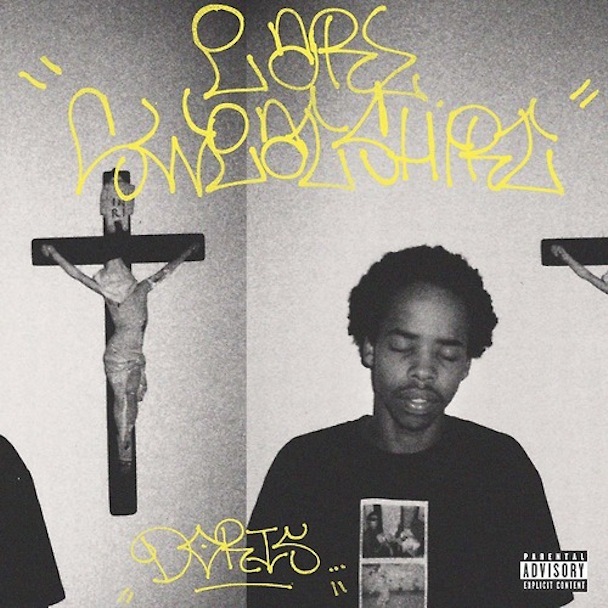 The long awaited and hyped up debut album Doris from Odd Future's Earl Sweatshirt is almost here and to treat fans he uploaded it to Soundcloud to be streamed in full. Although the album has been hyped up, I really haven't seen a ton of promo for it. I mean he's kept himself in the media, but feel like there should be a lot more talk about it. Anyway, the 15 track album features the likes of Tyler, The Creator, Frank Ocean, Casey Veggies, Mac Miller, and a few more. Hit the link below to stream the record and get it on August 20th. So, what's the verdict?